Aside from Zukan, I also collect Clearfiles, Pokedolls (kinda), and a few Pokemon. My collections for those have also made pretty significant progress, considering they started out at practically nothing. I've always had a box of Pokemon stuff that's been full, but now it's overflowing haha. You've read the rules... you've taken your pictures.... you've viewed the competition... now it's time to vote for our winners! 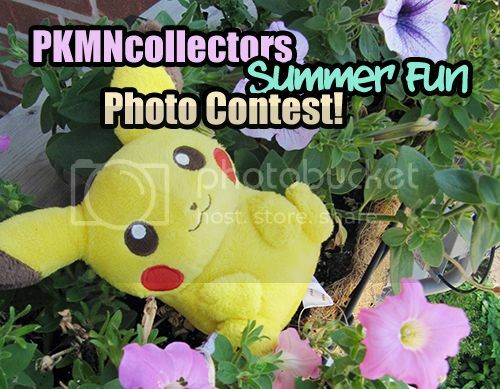 Our first Summer Fun Photo Contest has been such a success so far! These are some of the most adorable and creative entries I've seen in photo contests. Good luck to all of our participants! Before we vote, let's review our fabulous prizes . 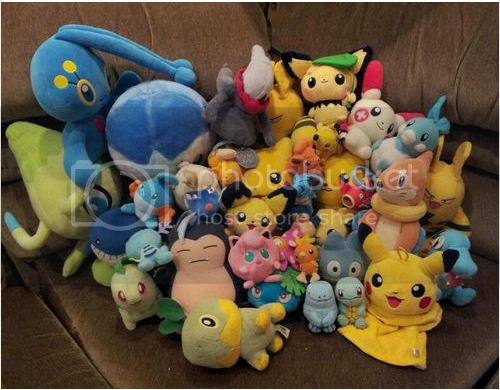 . .
First prize - A Pokedoll or similarly priced item from Sunyshore, shipped to you for free! Second prize - A custom rubber stamp from the lovely godudette, shipped for free also! Third prize - Your photo will be featured on the community profile until the next contest. How cool is that?? Voting will end on August 23, one week from today! Just letting you all know that offers for my legendary bird stamps and socks end tomorrow night. Some are still at their asking price and Moltres has no offers at all. Click the link to check them out. B&W GA items are in! combined shipping? Hey everyone, I just got the B&W items in the mail yesterday. I have sorted them out and I am ready to calculate shipping for payment 2 of this GA.
A few of you asked though, if they could combine shipping with items they won in the Super Massive GA. This is fine, but I don't remember who asked, so please reply to this and let me know if you want shipping combined. Also know that this means your items will be delayed until I receive the items from the Super Massive GA (obviously). You have 24 hours to reply to this and let me know you want combined shipping or I'm packing up your items from the B&W GA, getting the shipping cost and posting payment 2 payments. I NEED to get these items shipped because I move into the dorm and start classes in a week and that means my personal life is going to get super busy. This means: Tomorrow, I will be posting payment 2 (shipping to you) payments for the B&W GA AND the Super Massive GA around 2-3pm EST. Once your payment 2 payment is made, I will ship your item, and yes, your shipping cost includes tracking. Also, leftovers that have officially gone into "public domain" according to GA rules, I will be selling them off (at cheap prices). So look forward to that if you were thinking about something in the B&W GA and Supermassive GA but did not bid on it. EDIT EDIT EDIT~! : I just got the Super Massive GA package! It's HUGE! I have pics of it I will post tomorrow with payment 2 info. NEW "RULE", instead of asking IF you WANT combined shipping, anyone who bought stuff from both GAs will AUTOMATICALLY be given combined shipping UNLESS YOU ASK FOR THEM TO BE SEPERATE! winterfresh100 and sanatoria: I have created a comment thread in this post where we can figure out how to resolve this and also, if anybody has some valuable input, please feel free to add in. Helpful comments only please. GA PARTICIPANTS: TOTALS, PAYMENT DETAILS, AND PICTURES BENEATH THE FIRST CUT! :) thanks all! First GA I've co-hosted not too bad...yet. 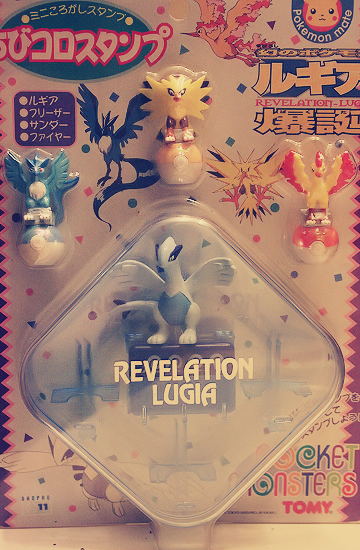 Found some pretty old PKMN stuff in a basement yesterday. 151 Badges/Pins & Zukan! Eevees! Hey everybody, I got around to sorting out my 151 pins/badges for what I was going to keep or sell. I have 41 different ones for sale (I forgot I had two Weedles, but hopefully two bug lovers are around)! I also added several more zukan lines, with a Victreebel set and Flareon/Jolteon/Vaporeon set being the biggest additions! This set is missing an Eevee AND does not have its original base, so I tried to price it fairly considering those factors in. I can offer any shaped brown/green/black base, whichever a buyer would like most. Everything has its proper pegs/pokemon, and everything else has its original base except Raikou, which has a Suicune base instead. I also dropped prices on nearly every Zukan set from before, so if you were interested in something before but it was a little off feel free to check again, I only kept something like 2-4 things at their previous price. I was granted sales permission in 2008 by lineaalba. Hey guys, ever have that thing where you keep finding what you want, only to discover that it's been sold just a couple minutes before? Frustrating, right? So if you have one you're willing to part with, I'd like to offer $40 shipped, which is about what the couple I've missed on went for. Let me know! 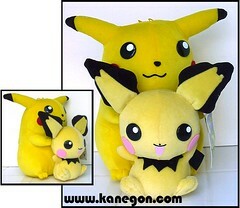 My other World Pika's are lonely, and wanting their new brother! 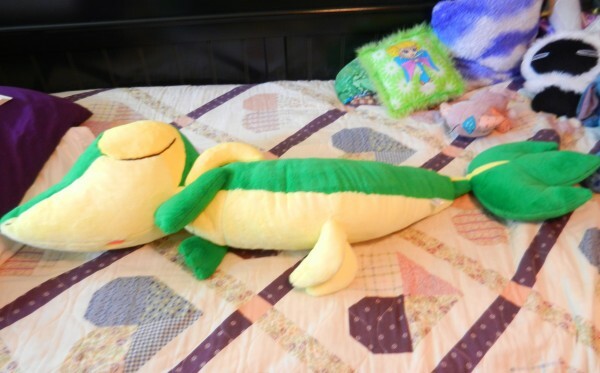 So happy you have no idea, Tikichu should be on his way soon! A couple other wants reminders below the cut, and a really awesome picture! 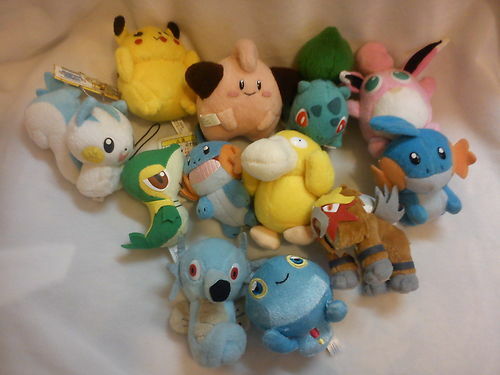 There's this Pokemon lot on ebay, I really want it but shipping to Peru is 35 dollars? What the heck o_o It's a flat lot, it's not that heavy. Can someone help me, please? Shipping Update + What have I been doing lately? An update from my last sales post and, what have I been doing Lately? Ok, I haven't shipped yet. But I think tommorow I'll be able to ship. Alright, lately I've been doing some art work! Alright, so I made these guys over the last, 2 weeks. They are made using Crayola Model Magic, and coated with Nail Polish. I also made it where body parts connect, to seem like if they have poor stitching (as you can see in the close ups) so that they seem a bit more plushie styled! I MIGHT be taking commissions as soon as I get more practice. Hola desde Perú - Hi from Perú! Mañana les contaré que tengo en mi colección espero les agrade (desde un Bonsly Zukan hasta el Pin del Grand Opening Pokemon Center New York. I´m very happy for be in this group! I never thought this day would come, but here are the last two items from my giant clear out! 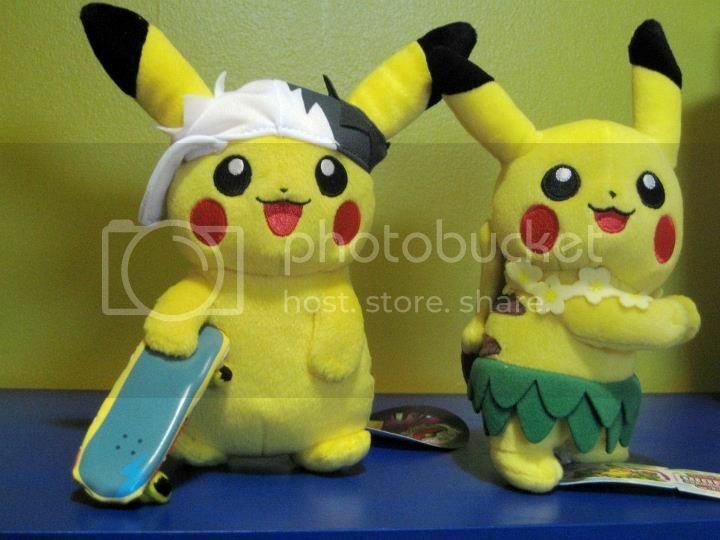 I only have a bag of assorted kids left, and these two plush. So let's slash their prices and get it over with! 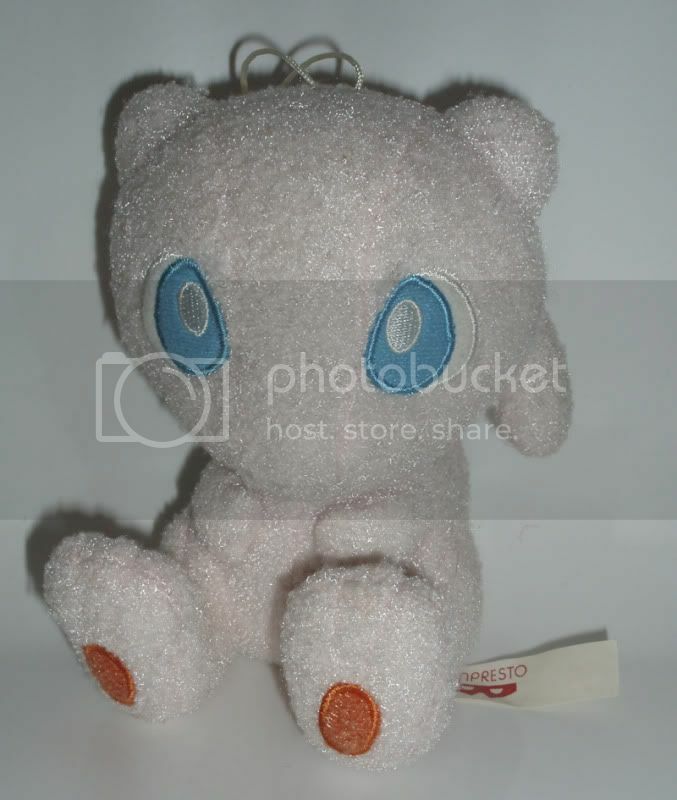 Banpresto Terrycloth/Flannel 6" Mew is clean and new but I just don't like the feel of his fur! Take him home, anywhere for $15 shipped! 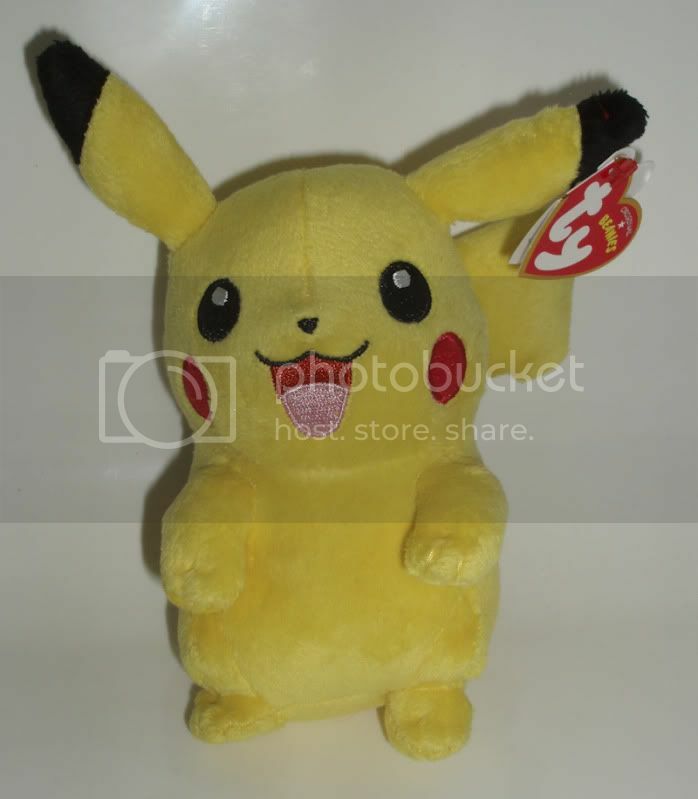 I also have this TY Beanie Pikachu remaining from an unpaid pika-up pick-up. $12 Shipped anywhere. This is just a short boring want post. 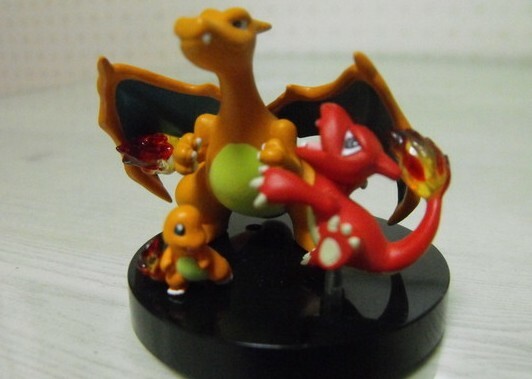 My current want is the rare Charizard line zukan! I know it's a really rare one, but I am ready to pay a decent amount of money for it! Any help would be appreciated!